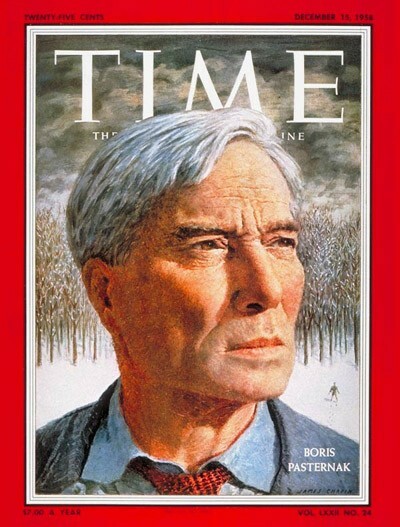 Russian author Boris Pasternak on the cover of Time Magazine. 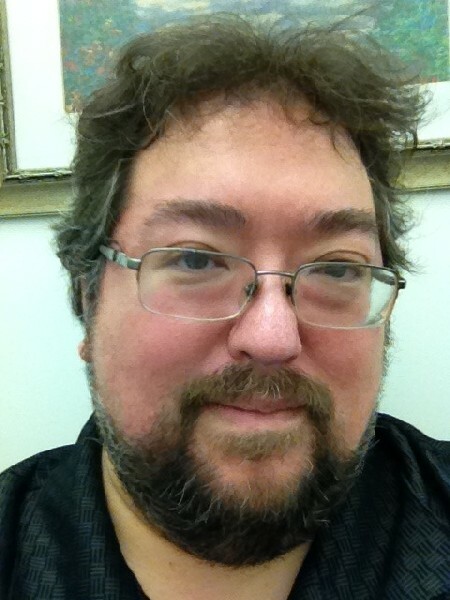 Scott Sickles has written a play about publishing Dr. Zhivago. Workshop Theatre Company presents the New York premiere production of Lightning From Heaven by WorkShop Theater Company Artistic Director and award-winning playwright Scott C. Sickles. It is directed by Thomas Coté and will play a limited engagement on the Main Stage at WorkShop Theater (312 West 36th Street, 4th Floor). Performances of this love story begin on Valentine’s Day Thursday, February 14 and continue through Saturday, March 9. Opening Night is Saturday, February 16 (8 pm). Before the classic film and the celebrated novel Doctor Zhivago, there were poet Boris Pasternak, his muse Olga Ivinskaya, and the Soviet government’s attempt to silence their story. After Pasternak’s death in 1960 Olga, his lover of fourteen years, was arrested by the KGB. LIGHTNING FROM HEAVEN chronicles Olga's subsequent interrogation and trial, while depicting her and Pasternak's struggle to complete and publish Doctor Zhivago despite determined Soviet efforts to stop them. The production stars WorkShop Theater Company members: Mary Ruth Baggott as Olga’s daughter, Irina, Mick Bleyer* as Vladilen Alexanochkin, Ethan Cadoff* as Semionov, Jed Dickson* as Boris Pasternak, Bob Manus* as Kosachevski, David M. Mead* as the judge, Kari Swenson Riely* as Olga Ivinskaya, Michael Selkirk* as Giangiacomo Feltrinelli, Christine Verleny as Pasternak’s wife, Zinaida, and Dustye Winniford* as the prosecutor. The production features scenic design by Craig Napoliello, costume coordination by Joanie Schumacher, and lighting design by Diana Duecker. Ryan Lee is the sound designer, makeup is by Jade DaRu, and Jason Healy is the stage manager.